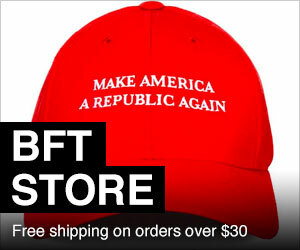 Do you think the government should contribute to political campaigns with your tax dollars? 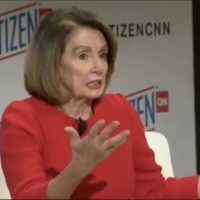 Nancy Pelosi does. 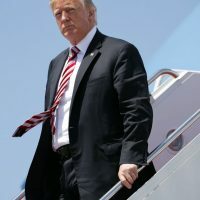 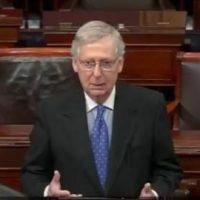 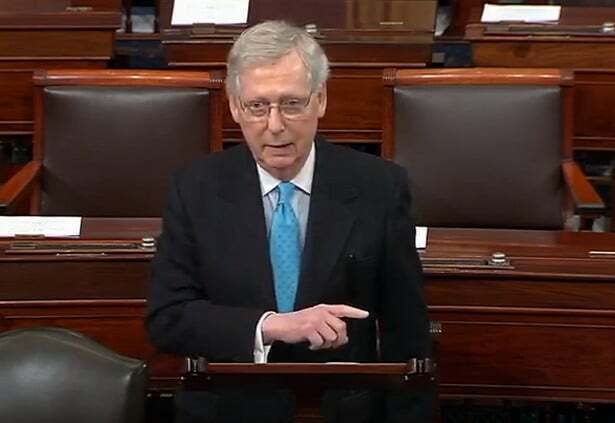 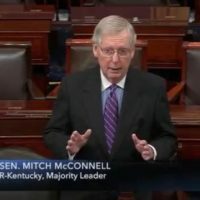 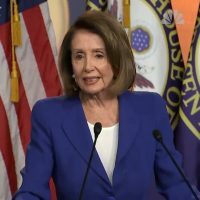 Mitch McConnell trashed the ideas in Pelosi’s reform package while exposing the garbage in it.